Google is closing its Trusted Stores programme in favour of a new system called Google Customer Reviews, which has a lot in common with its predecessor. However, there are a number of key differences and some questions worth asking about Google’s long-term plans with the programme. So here’s the low-down on what we know so far about Google Customer Reviews and a few things we’d still like to find out before Trusted Stores is gone for good. 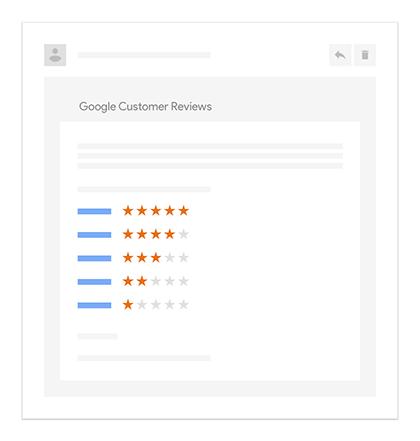 Much like the now-retired Trusted Stores programme, Google Customer Reviews is a free service that allows you to collect valuable feedback from your customers and use your review score to attract new buyers. Essentially, it takes the seller ratings element of Trusted Stores and puts it into a more streamlined system inside Merchant Center. So the first piece of good news is you no longer have to hold a separate account, like you did with Trusted Stores. All the Google Customer Reviews functionality can be accessed from your Merchant Center account, allowing you to manage everything from the one place. Of course, this means you’ll need a Merchant Center account, if you don’t already have one, but the second piece of good news is that the signup process is infinitely easier than it was trying to get Trusted Stores up and running. Better yet, if you already have a Merchant Center account, Google will automatically migrate your Trusted Store data over to the new Google Customer Reviews programme. The only thing you’ll have to do, if you happen to have multiple Merchant Center accounts is tell Google which one to migrate your data over to. Migration was scheduled for late March and after June you should find your Trusted Stores account is no longer accessible. Most of the features you’ll know from Trusted Stores will be making their way to Google Customer Reviews but there are some important differences you should know about. Google Customer Reviews also contribute to your seller ratings for Search ads and Google Shopping, adding to your average score from review sites like Trustpilot and other Google sources. You still get the option for customer reviews on your site and a badge featuring your average review score to give visitors more confidence. 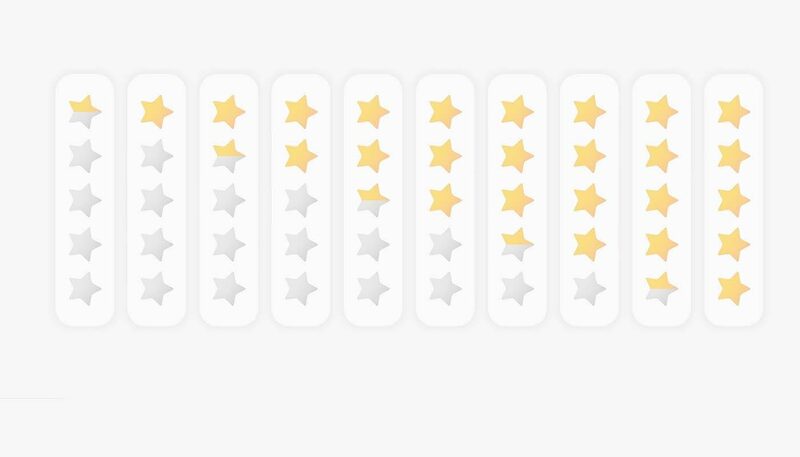 The big difference with Google Customer Review badges is you can customise them to match the design of your site – a welcome addition. There are two other main differences with the new programme: one that impacts retailers and the other affecting customers. First of all, waving goodbye to Trusted Stores also means saying farewell to review extensions in Search ads, as these won’t feature with Google Customer Reviews – at least for now. Then there’s the topic of customer purchase protection, which buyers were able to opt into with Trusted Stores. This will no longer be the case with Google Customer Reviews. Instead, your customers will be getting asked to opt into providing feedback once their purchase arrives. 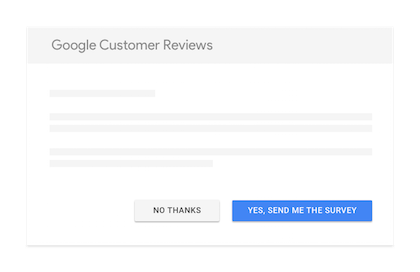 With Google Customer Reviews your customers will be asked if they want to provide feedback by an automated opt-in form once they buy something from your site. This will show to every customer who buys from your online store – something you’ll be agreeing to by signing up to Google Customer Reviews. You’ll also be agreeing to share the email address your customers use to confirm their order with Google. Google will then email your customers a survey after their purchase arrives (based on the delivery information you provide) and they can rate your performance out of five stars. 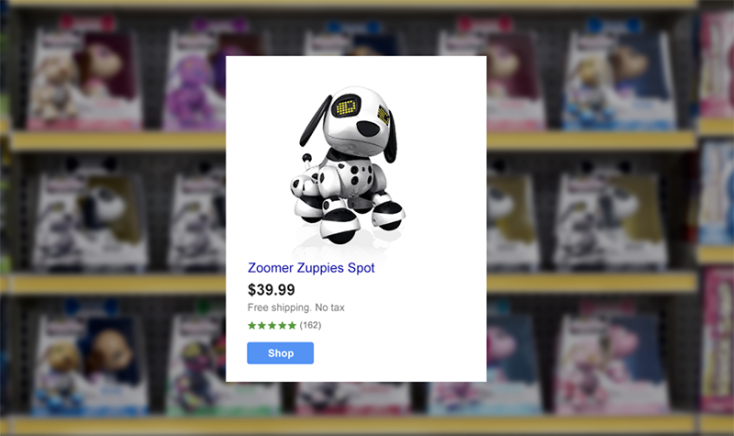 Users will also be able to add text comments if they choose and their star rating will contribute to your Google Customer Review, as well as your seller rating. Will there be more changes to come? We’re hoping Google provides more details about its new review programme over the coming weeks – such as integration with CMS platforms and what criteria customers will be able to provide feedback on. We’re also wondering if there’s more to Google Customer Reviews than the search provider is letting on, because the feature changes are pretty modest. It’s more like a revamp than a complete overhaul. Google could have quite easily refined Trusted Stores and implemented all of these changes without replacing the programme entirely, so we can’t help wondering if there will be more changes in the near future. Of course, this is all speculation but we’ll be keeping a keen eye on Google Customer Reviews for any future developments. 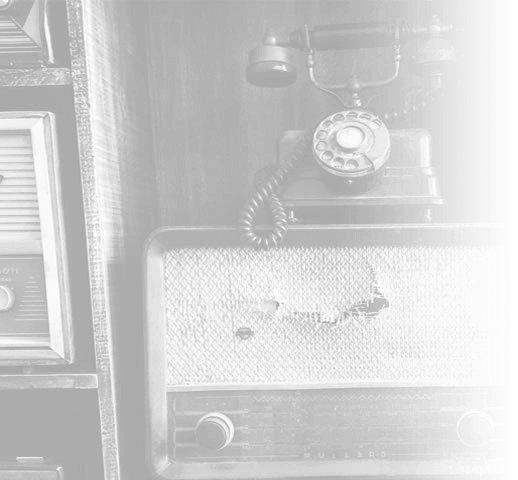 In the meantime, if you have any concerns about the migration or need help getting set up with Merchant Center, you can submit your details here or give us a call on 023 9283 0281 to speak with our team of experts.